Ready to solve your storage problems? 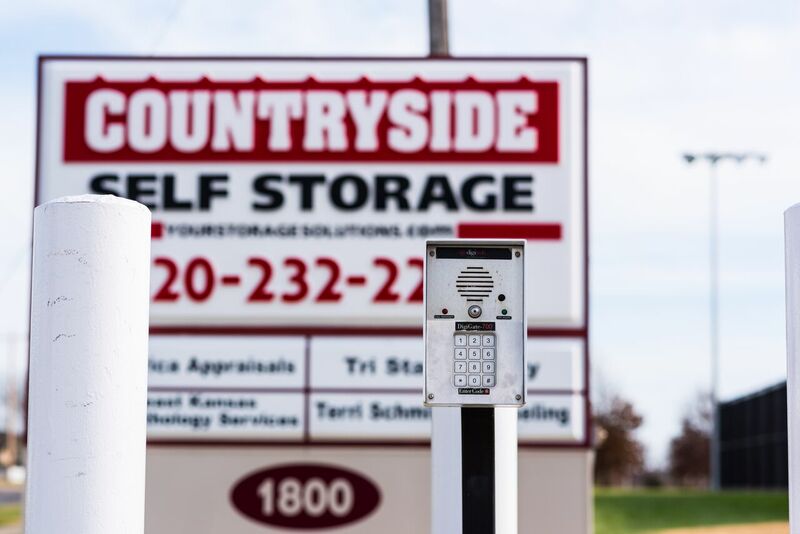 Countryside Self-Storage is ready to help! 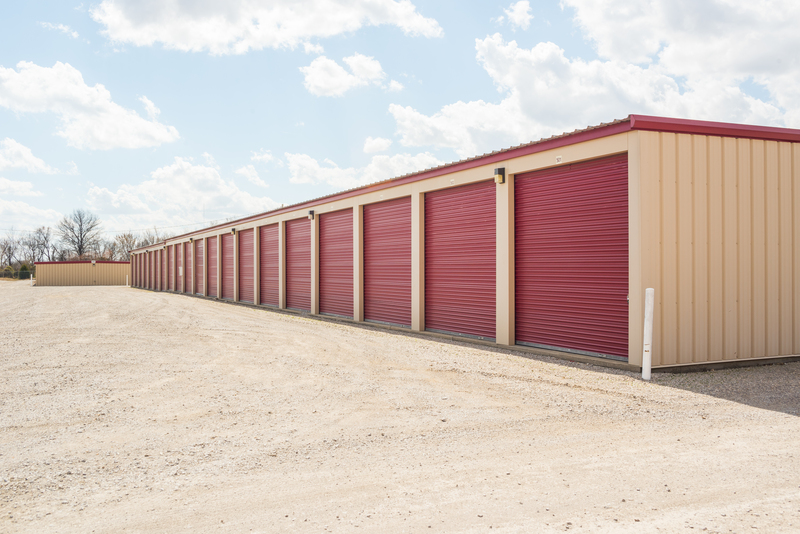 We offer clean, sturdy storage units at some of the best prices in the area. 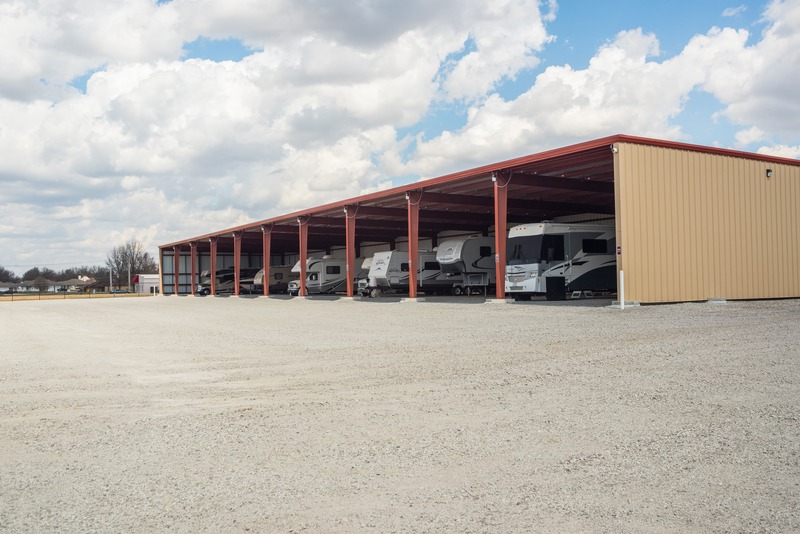 Our storage units feature drive-up access and are accessible 24 hours a day. 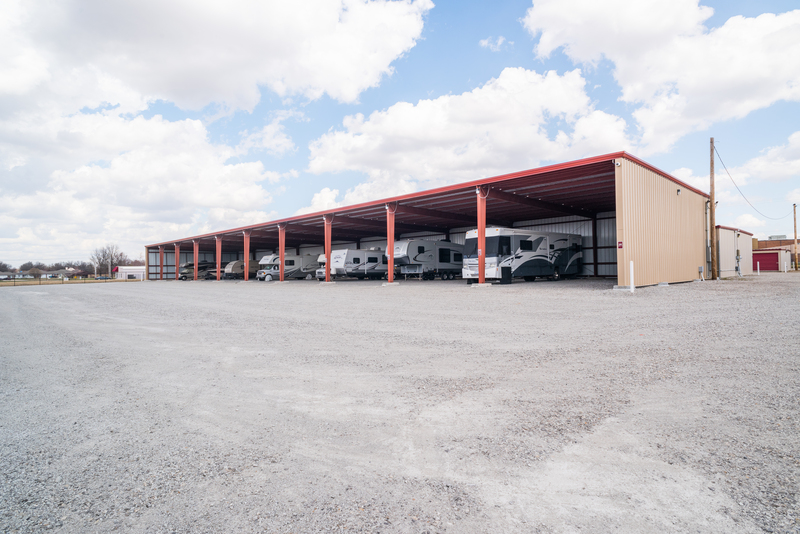 If you're looking for a high-quality place to store your RV or boat, we offer both covered and uncovered options. 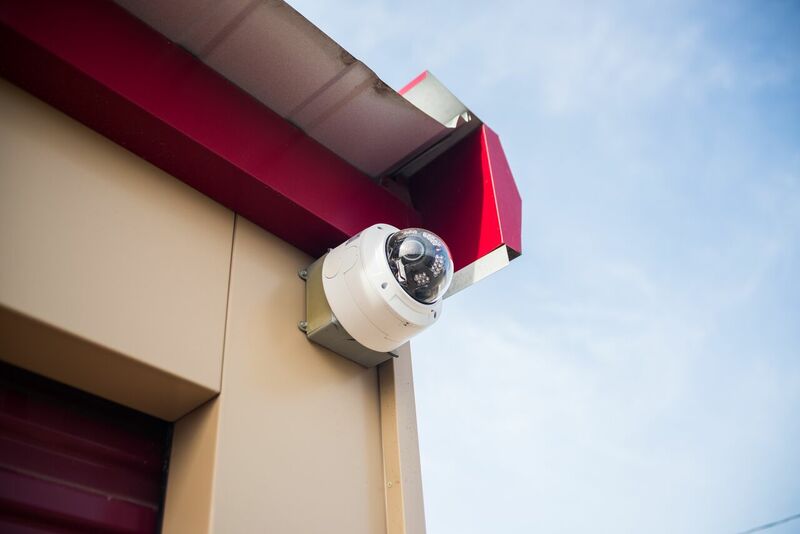 Your stored vehicle will be under the watch of security cameras, so storing with us will help you rest easy knowing your vehicle or belongings are well-protected. Reserve your space today! *Perfect for students at Pittsburg State University! 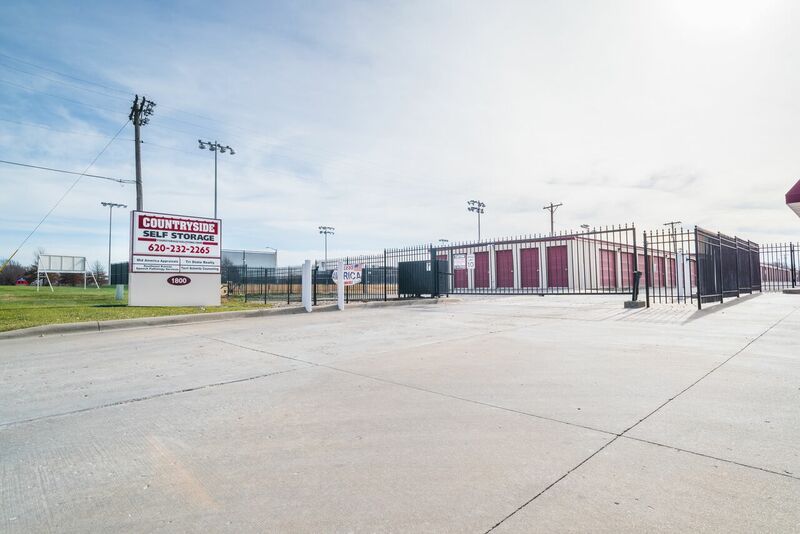 Countryside Self-Storage is conveniently located right off KS Hwy 126, making us a quick and easy storage destination for residents and businesses of Pittsburg, Frontenac, Atlas, Opolis, KS and Mindenmines, MO. Our proximity to Pittsburg State University makes us an excellent option for students as well. Come visit us at 1800 E 4th St and let us help you get started today! It was quite nice. Having been to others facilities over the past 10 years, many are cluttered and have very tight entry area. 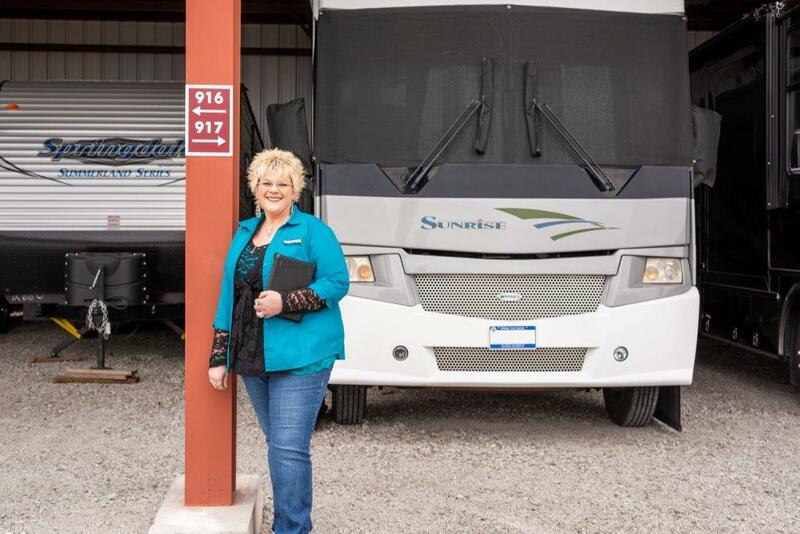 This is a nice open area and maneuverability is not a problem for our 37 foot RV. Great customer service! They are so very nice to deal with. Excellent, I have been doing business with this company for well over 10 years, and they have gone out of there way to take care of me.